Winter is fast approaching. 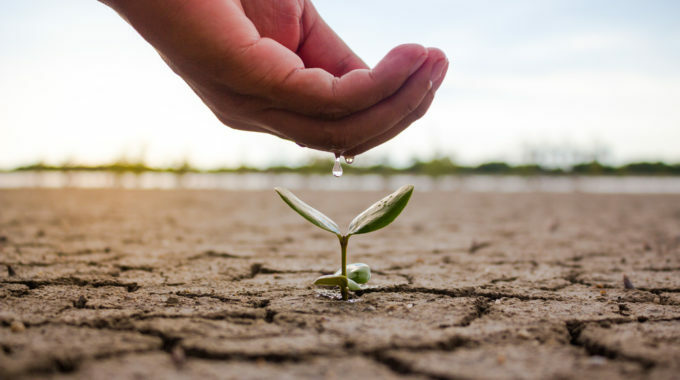 And while it can easily be the best season, since it’s all about keeping cosy by snuggling on the couch, sipping hot beverages and eating comfort food, it can also be your least favourite season if you don’t keep your home warm. By taking a few easy steps you can prepare your home for the pending cold temperatures. 2. Change your curtains. It’s easy to lose warm air if you don’t have any window coverings or even thin curtains. Thick curtains will help retain heat inside your home. 3. Laying rugs on your tile or hardwood floors will go along way in keeping your home warm when it’s cold outside. 4. Leave your oven door open after cooking to let the warm air fill your home. Keep in mind, however, that it’s never a good idea to put the oven on for heating purposes if you aren’t cooking anything. 5. Strategically placed throws and blankets will not only give your home a cosy look and feel but are easily accessible when the air becomes nippy you feel a little frosty. 6. Light some candles. While it might not heat up your home, it will give the impression of a warm and cosy space. 7. 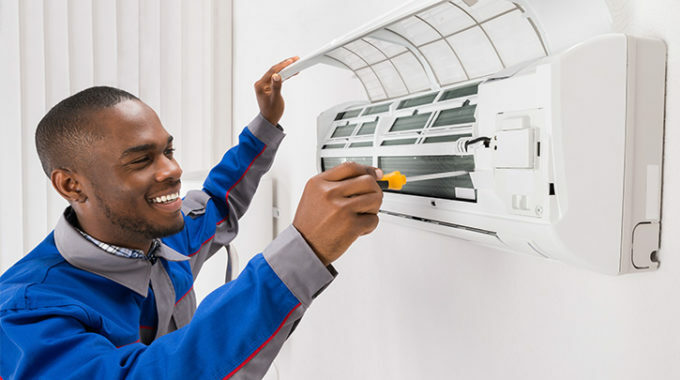 Make sure your air conditioning unit is serviced by one of the most credible air conditioning companies in Brackenfell – Airfreeze. This will ensure your air conditioner operates at optimum capacity. Also read here why it’s crucial to regularly service your air conditioner. If you follow these tips, you will most probably enjoy winter much more this year than you did last. The most important step mentioned above is to keep your air conditioning maintenance and repairs up to date. 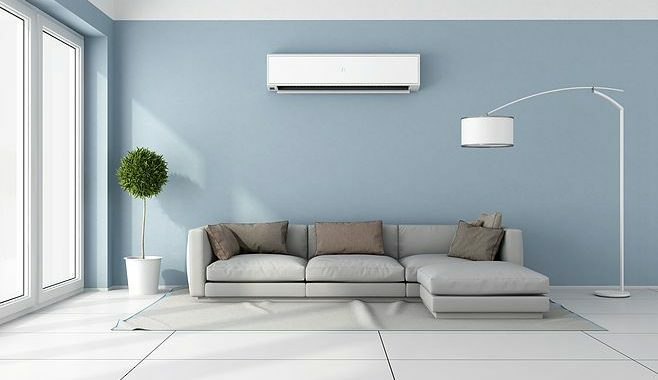 For more information or to book your aircon service, get in touch with Airfreeze today.